Body Circuit for Her is a unique health and fitness company. We work with highly motivated women who are looking for a life transformation and want to become the best version of themselves. You will discover your own personal path to health and wellness and we will be with you to motivate and guide you to live to your highest potential. Your rewards are enhanced self esteem, confidence, more energy and good health. and achieving balance in their busy lives. We have helped them create lifestyle changes that add up to dramatic and amazing results.We have a holistic approach total wellness. We specialize in providing professional boot camp fitness, personal,partner and small group fitness training.We are fully mobile to your home, office or gym as well as my private home studio. 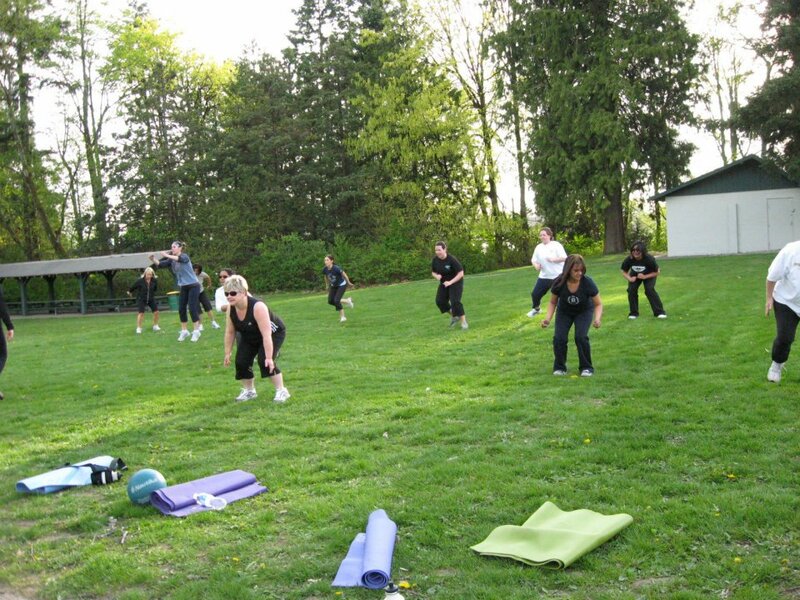 Highly qualified professional fitness trainers are registered through the British Columbia Parks and Recreation Association (BCRPA) Trainers continually receive on-going educational training in some of the most advanced and up to date fitness techniques in strength and conditioning as well as nutritional counseling. CPR and First Aid Certified. 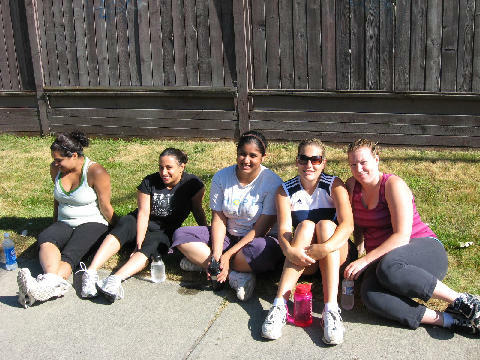 Fully insured and licensed in the City of Surrey.Body Circuit for Her was founded in 2005. 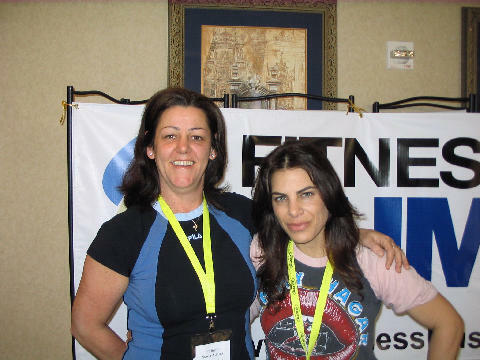 Sonia’s vision was to develop a company dedicated to educating and supporting women on SMART goal setting , exercise fitness training techniques, healthy nutrition, and balanced living. 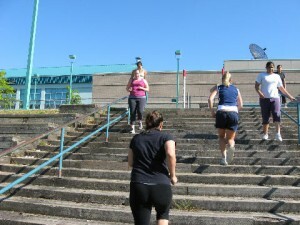 Fitness for the older adult 55+ Third Age. We offer a variety of training options that will fit your budget!